We've been compiling some amazing Porsche models on eBay for three years now, and we've seen some pretty astonishing examples pop up now and again. This week we're focusing on the various examples of transaxle Porsche. Hopefully you've enjoyed our curated look at the Porsche market. Keep in mind, some of these Porsches could be great collection investments, while others might prove to do more financial harm than good. 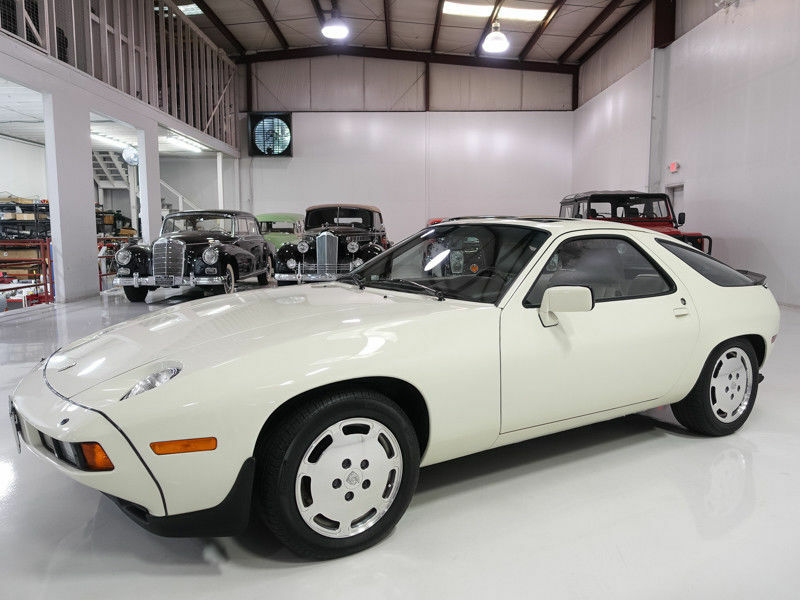 Porsche's 928 is something of an oddball in the lineup and history of the brand. Everyone reading this likely knows that the 928 was intended to replace the 911 as Porsche's iconic headliner. The company was all-in on the Transaxle bandwagon, and the 928 was an incredible GT cruiser for high speed Autobahn runs. It's among the best cars of its era for long haul cruising, combining a big loping V8 with the comfort of a hip-hugging leather lounger. This particular example looks about as clean as they come, and with just over 40,000 miles on the odometer, it likely drives like brand new. As has been brought up many times in this column, my first Porsche was a 1983 944. It was an incredible machine, and I miss it to this day. The balance and finesse that can be applied with a car like this one is unparalleled. The 1983 models were the only examples with a manual steering rack and a manually operated sunroof, making them seriously desirable by back road bombers like myself. They're simple and light weight, which makes them the perfect analog car. 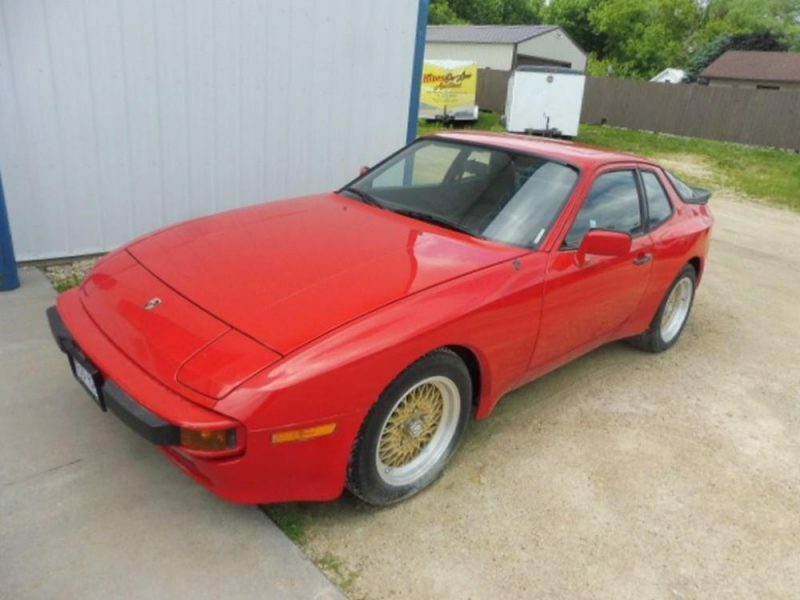 This 944 is the antithesis of a new car, which could be just the spice you're looking for. The photos in this ad are not great, but the car allegedly only has 67,000 miles, making it a pretty good example, though they don't mention anything about a timing belt service, so you should factor that into the price as well. 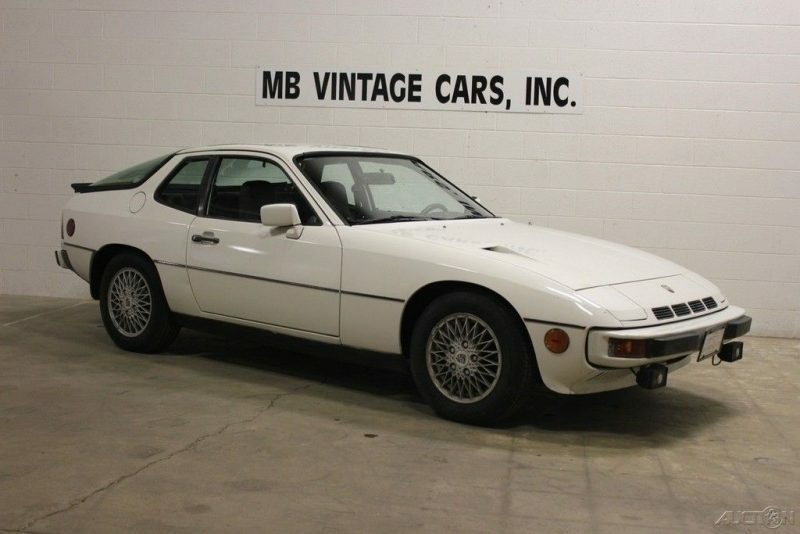 The 924 Turbo is a rare bird these days, as they have been devalued low enough to make them not really worth caring for unless you love them. They featured an incredible lightweight and aerodynamic body mated to an uninspiring engine and gearbox, so they're not exactly the first choice when you're looking for a Porsche. The Turbo is also a bit more complex than the naturally aspirated examples, leading many to die at the hands of bad mechanics or owners lacking the funds. This one has only 75,000 miles racked up, and it looks to be in pretty nice shape. Get one while you still can, because these will be the next Porsche to go up in value. 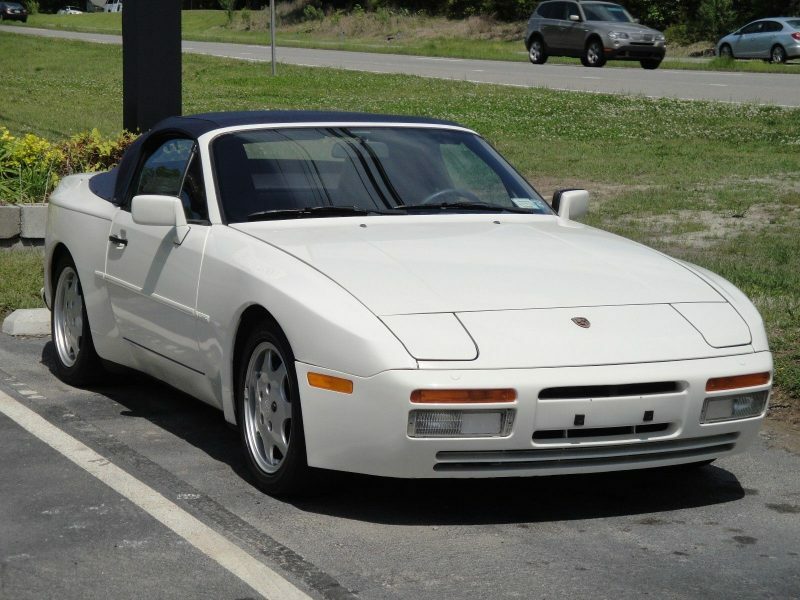 With 944s finally getting their due, this S2 Cabriolet might be one of the best ways to get your 944 fix. It's a rare and funky way to get some open air Porsche driving. They were built to some strange standards as the floor structure is reinforced with a second floor pan welded on top of the first one. There is still plenty of era-correct cowl shake, but the near 50/50 weight balance and proper neutral handling certainly helps provide a proper sports car experience. They say everything works, and it looks like it's in good nick. 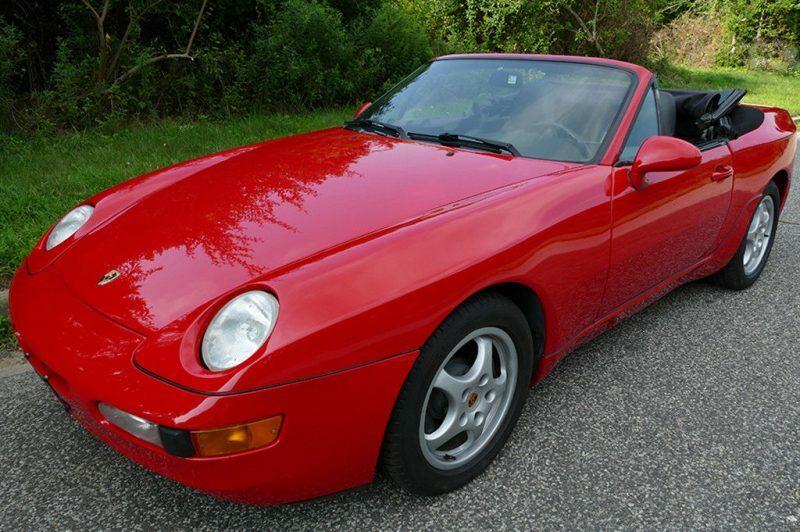 Everything that the 944 S2 Cabriolet does well, the 968 Cabriolet does just a little bit better. The differences are more than skin deep, but that slightly rounded skin looks mighty fine, too! This red car has just 60,000 miles on the clock, and appears ready to rock.